Emily sat underneath the giant willow tree with only sketchbook and phone in hand. It was her usual spot ever since her parents showed her this place when she was a child. 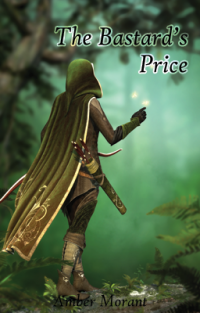 Her long brown hair flowed behind her as the wind blew gently through the small forest. It was mid-afternoon when she had arrived here and with it being a Saturday there was no need to worry about college entrance exams or getting home early. She was a senior in high school at this point so even if she had any worries of her own they wouldn’t be valid with what work she would get piled up on her at random times during the school year. She sat down and looked at the blank canvas paper in her hands. Many of the pages prior had drawings of a dark elf she would day dream about all the time. 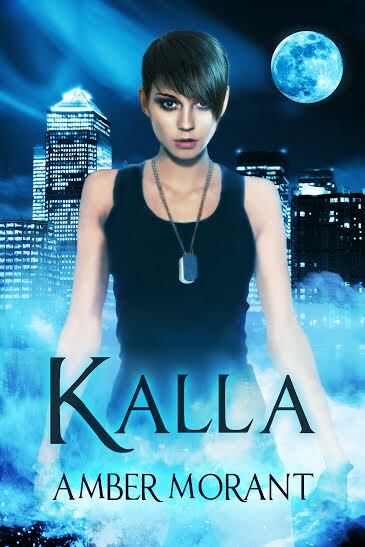 She had named the dark elf Kalio. To Emily the name just seemed right but to others it sounded like something out of a dungeons and dragons campaign that just jumbled some letters together to make a name. She didn’t care what the others thought; the name was perfect for her. As she pulled out a small pencil and began to draw, a new scene was created of this dark elf. It showed the dark elf holding an elegant sword in front of a dragon. As the hours passed by the drawing began to have a life of itself and soon Emily forgot she was even drawing and instead was seeing this realm before her eyes. The heat of the dragon’s breath hit her skin like a warm fire making her feel like she was home here in this world. Soon the scene disintegrated from her vision and she found herself in the dark. The moon was already high in the sky by now making Emily wonder how long she had spent this time day dreaming. There were times she had found herself sleeping under the tree all night on weekends so just coming to during the late night hours wasn’t out of the norm. However, it did cause problems at home for her and would proceed with rants on how she needed to bring an alarm with her next time. She was anticipating this but not dreading it any longer. This continued up into college for her with the same woman and the same day dreams for her. Emily in Dragon Guardian is a college age student, still day dreaming and still drawing. She son realizes this person she daydreamed so much about was in fact a real person and Emily was the reincarnation of them. As such it becomes Emily’s destiny to become the next Dragon Guardian of Narishma. 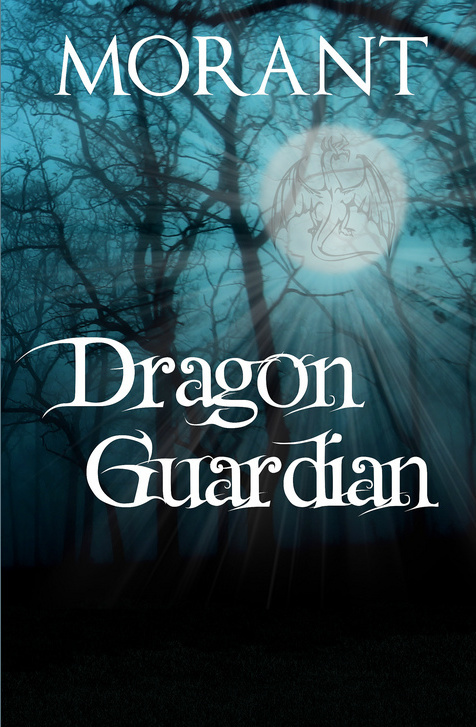 Read Dragon Guardian to find out more on what happens to Kalio and Emily. I will add a picture of her when I can.